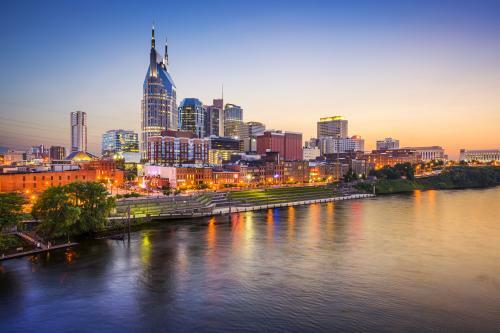 Rapidly growing multidisciplinary chiropractic practice in the greater Nashville area for sale! This practice has more than doubled in the last three years thanks to adding medical integration, decompression & weight loss to traditional chiropractic services. If you’re looking for solid systems, multiple income streams and a fast-track to easily earning a healthy six-figure income, this is the business to buy. Not only will enjoy excellent income, you will save big on the cost of living! Owner is willing to stay for an extended transition (or get out of your way, if desired) to ensure your smooth and rapid success. Possible owner financing for right candidate. For more info, see http://www.strategicdc.com/18602 or info@strategicdc.com.